The PokerStars NL Players Championship is going to start off 2019 with a bang, and one of you will be going to take part and have a chance to win millions! How exactly can you do that? Well, I want to know: Who Do You Play For? Tell me in a short video about a charity, cause, or foundation that is near and dear to your heart. A panel of judges and I will go over all the video submissions, choose our favorite, and award them a Platinum Pass! If your video is chosen, you will go to the Atlantis in Bahamas and play for both yourself and the cause you care deeply about."" If you are lucky enough to cash, or even win the tournament, you'll keep 50% of the prize for yourself and the other 50% will go to the cause you are playing for. You can make a huge difference for yourself and make the world a better place at the same time. So tell me...Who Do You Play For? To win this Platinum Pass Adventure, create a video no longer than two minutes and 20 seconds (2:20) in which you introduce yourself to us, introduce the charity you want to play for at the PSPC, and tell us exactly why you support this great cause. 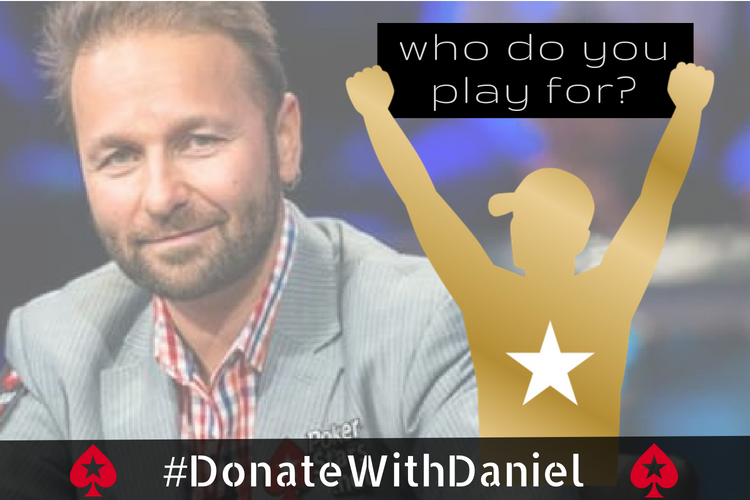 The link to your video must be shared on Twitter using the hashtag #DonateWithDaniel. Submissions close on September 30th. On October 7th, I will present a new vlog with his top five finalists, explaining exactly why I have chosen each one. Then, on October 13th, I will release one final vlog announcing the winner of the Platinum Pass, with the other four finalist charities receiving $1,000 each. Crowdfunding appeals and any organisations that are political, government-related, or religion-based are excluded from this promotion. Poker is not just a game, but a passion, a science and a community, just like my first love, chess. The #MyChessPokerGame challenge is your opportunity to showcase your affinity for both chess and poker to win a $30,000 Platinum Pass package to the Bahamas. "As a chess champion and an Ambassador for PokerStars, I love the cultures that form around games of skill as players form study groups and work to improve each other. 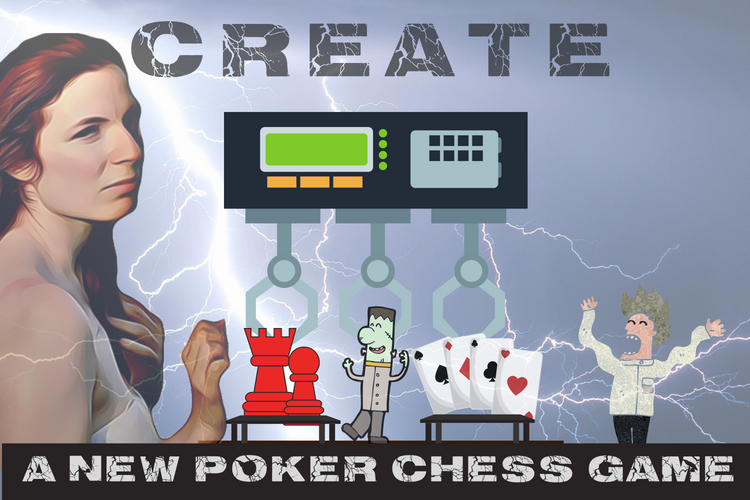 "The overlap between chess and poker is undeniable, but in recent years, as poker games get tougher, it's been harder for chess players to build a bankroll quickly. That's why I'm thrilled that one member of the tight-knit, flourishing chess community will have a chance to earn millions of dollars in Bahamas." To win this Platinum Pass Adventure, create a game that incorporates elements of chess and poker or chance. We encourage you to interpret this challenge as openly as you'd like to, and to include some information on your passion for and/or background in both games in your submission. You can demonstrate the game via video (preferred) or write a blog describing it. You can also link to a short description of the game to supplement the video. 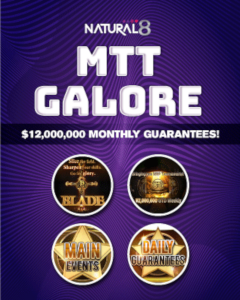 The winner will earn a coveted Platinum Pass, which includes a $25,000 entry into the PokerStars Players Championship (PSPC) plus $5,000 in expenses, including a six-night stay at the Atlantis Resort in the Bahamas. The winner can showcase their game in the Bahamas and test it out against top poker and chess players. MindSports Ambassador Jen Shahade, the creator of this challenge, will also coach the winner on the road to the PSPC. 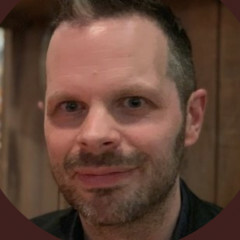 Frank Lantz, the director of NYU's Game Center, and creator of "PacManhattan" and, "Universal Paperclips"
The winner will be announced on October 14th live on a special stream featuring star chess and poker players. Good luck! As a writer, I've always appreciated the power of good storytelling --- and one of the first things I realized as a poker player is that storytelling can be one of the most powerful tools at the table, as well. A successful player needs to constantly weave a compelling narrative with her actions, and on the flip side, can sniff out narrative inconsistencies in the stories of others. That's why I'm so excited to announce my Platinum Pass challenge: a call to tell me your stories, in your own voices. These don't need to be poker stories as such. Instead, I'm looking for stories that demonstrate a core principle of what it means to be a good poker player: self-control and emotion management, discipline, and motivation; interpersonal skills and observation; probabilistic thinking; rational decision-making; or creativity. Find a moment in your past when you excelled (or failed!) at any of these, and tell me about it. What happened? Why has it stuck with you? What did you learn? You can write it out. You can make a video. You can act out a skit. You can create a cartoon or animation. You can write a song. You can do a rap. Anything goes! The most important thing is that the story is compelling and compellingly told. I truly believe that creativity and storytelling ability are among the most valuable and most often overlooked skills in poker -- and I can't wait to see you embrace those skills in this challenge. Submissions open September 1st and remain open for one month. 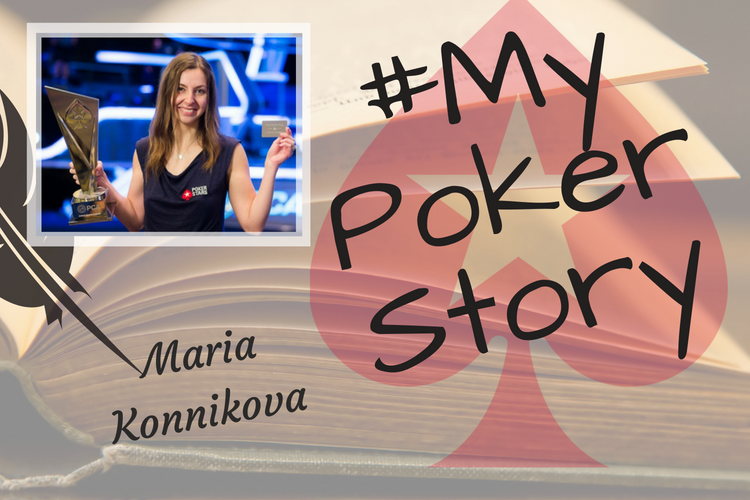 Please post your subscription on Twitter using the hashtag #mypokerstory before October 1st. "When thinking about this Platinum Pass Adventure I really wanted it to encompass what makes Twitch special for me. Then it became very simple: it's people anonymously doing stuff for others, going out of their way to do something nice or be there for someone." "It's not uncommon for people in the Twitch community to gift each other subscriptions or buy each other expensive training courses. When someone is in a tough spot he can really find an ear in my community. We even had someone with leukemia who spent his last few weeks in our community because it made him laugh and feel good." "Those are all incredibly special things and they happen all the time. The feeling of someone selflessly helping you, or doing something nice for you is incredible. It's inspiring and motivates anyone to do it for others as well." "I'm really proud of the community we've built, and I would love to take this further than the stream and try to spark something. It's a win/win contest because even the people that do not win the Platinum Pass will have done something they cherish, and people will have received something nice because of them." The winner of this Platinum Pass challenge will do something special for other people. You can demonstrate what you have been doing via video (preferred) or write a blog + add pictures describing it. 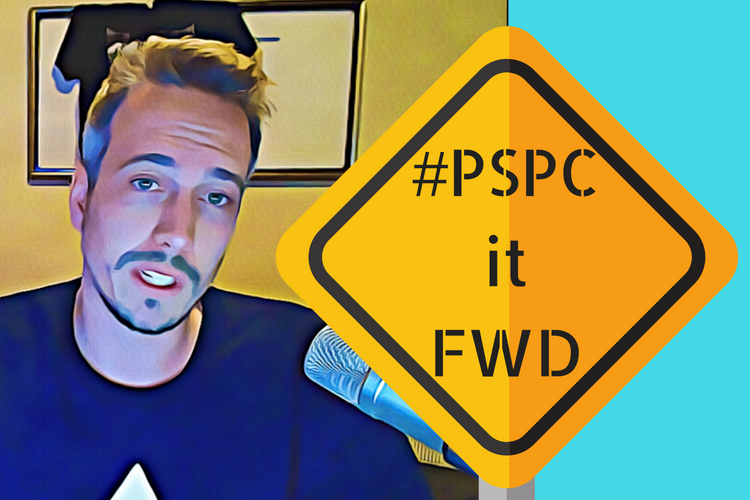 Please post your submission on Twitter using the hashtag #PSPCitFWD before September 30th. Lex will shortlist his five favorite entries and the panel of judges will decide on the winner on October 5th. 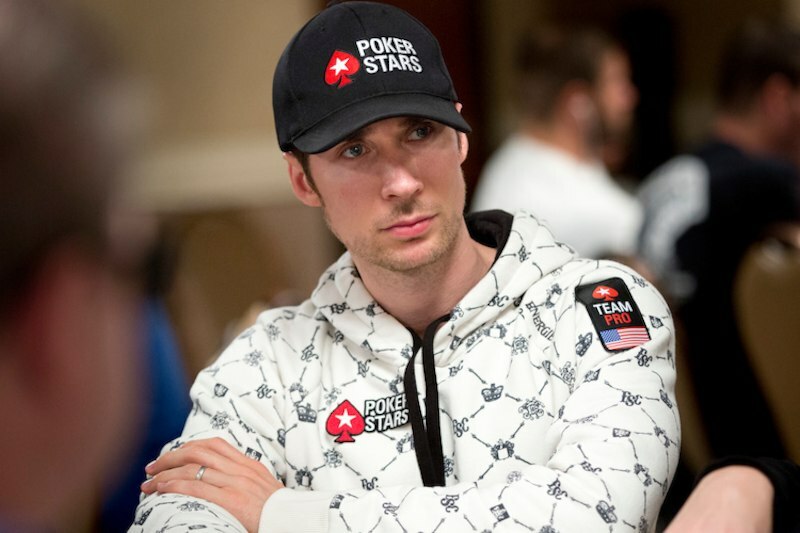 Jeff Gross and Andrew Neeme are joining forces to give one lucky new poker vlogger a Platinum Pass to the Bahamas to play in the PokerStars NL Players Championship! "When thinking of the best way to award an incredible $30,000 PokerStars Platinum Pass, I thought about what had been the most significant and memorable part of my poker journey: taking risk and doing what is uncomfortable." "For me this was both the initial leap into starting a Twitch channel as well as my YouTube channel. I remember thinking, "Who will watch? What will I do?" Once I realized I wanted to do it, for me the rest followed. I found that it was a fancy way of journaling my experiences as a professional poker player and this was something I wanted to have to look back on. "The process seems tedious and overwhelming but it is really quite fun & less complicated then one would think. You can even record from your smart phone & upload it directly to your YouTube channel. I want others to take this chance & try it out. My hope that is people that try this out, win the Platinum Pass or not; they will truly enjoy the experience & may even continue to Vlog in the future." "To give someone the opportunity to create something they are passionate about and send them to play in a once in a lifetime special event in the Bahamas means the world to me. 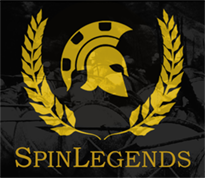 This is an event that will go down in history as one of the most special poker tournaments of our time. I am grateful to be playing in this event and giving away a Platinum Pass on top of that is truly incredible! I think there are a lot of people who love the game of poker, but for one good reason or another it has remained a hobby rather than a profession. "I think a lot of these people also watch poker vlogs as a window into the profession, seeing somebody living in Las Vegas and traveling the world while playing the game for a living. I try and connect with my viewers in different ways and on different platforms. I answer questions that they have about poker and provide my perspective. But to be able to pull someone completely through the screens we use to communicate and into this world for a week, free of charge to them, is a great feeling. "This will be a massive opportunity for someone, and regardless of the outcome, they'll remember this trip forever. And anyone who participates in the challenges will also have taken some time to be introspective, creative, and tried something new. I've seen a lot of people say that they've thought about starting a vlog or some other type of video project, and maybe this will be the small push that gets them over that hump." Each vlog must be at least five minutes long but no longer than ten minutes. The links to the vlogs must be shared on Twitter using the hashtag #VloggerInParadise and uploaded to your YouTube channel. The link to the YouTube channel must also be emailed to platinumadventure@starsgroup.com with the subject line #VloggerInParadise + your name" together with your full name and country of origin.